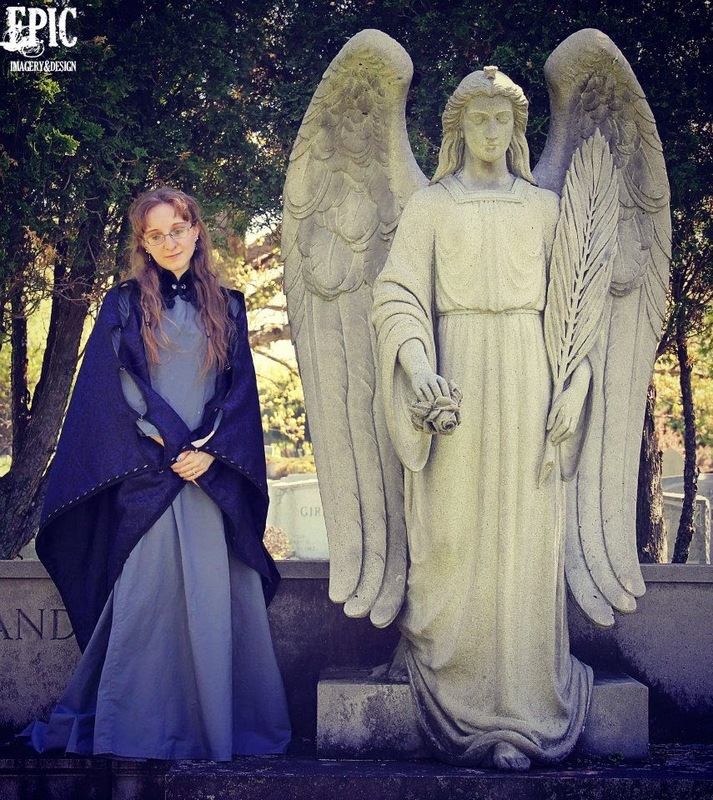 After losing her parents in a terrorist attack on the Twin Towers, fifteen-year-old Honoria escapes New York City to Arnn—a farming town with more legends than residents, and a history of witchcraft and secrets best left buried. Everyone in Arnn knows the story of Witchwood Hollow: if you venture into the whispering forest, the witch will trap your soul among the shadowed trees. In the lure of that perpetual darkness, Honoria finds hope when she should be afraid, and a past of missing children and broken promises. To save the citizens of Arnn from becoming the witch’s next victims, she must find the truth behind the woman’s madness. How deep into Witchwood Hollow does Honoria dare venture? 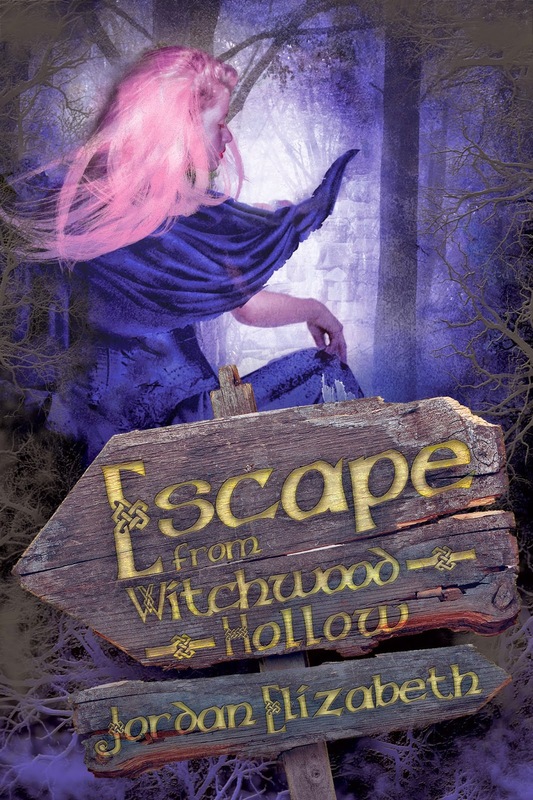 ESCAPE FROM WITCHWOOD HOLLOW is Jordan Elizabeth’s first novel. This young adult fantasy will be published through Curiosity Quills Press on October 29, 2014. Jordan Elizabeth, formally Jordan Elizabeth Mierek, can’t get enough of the woods, be it splashing through a stream, sitting beneath an ancient oak, or following a path up a hill. Some of those adventures have led to abandoned foundations. Exploring the rocks and crumbling bricks sparked Jordan to imagine who might have lived there before, and that train of thought carried her to a wicked legend and an enchanted hollow. You can contact Jordan via her website, JordanElizabethMierek.com. You don’t have to wait for October 29th to explore Witchwood Hollow. Jordan Elizabeth is offering up a free eArc. To enter for your chance to win a copy of ESCAPE FROM WITCHWOOD HOLLOW, you will need to share the cover. This can be on your blog, Facebook, Twitter… Each time you share the cover image, log it into Rafflecoper to record it. It will give you more chances to win. The drawing for the winner will be held on October 20th.